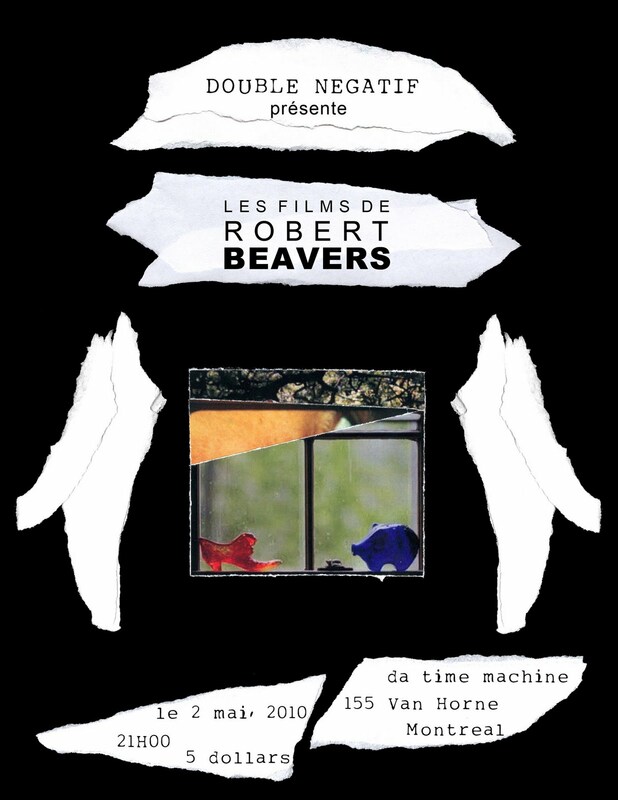 The Double Negative is honoured to present the films of robert Beavers with a rare screening of his work. The lifetime partner of fellow filmmaker Gregory Markopolous, Beavers began making films in the 1960s and thus marked his place within the history of the American avant-garde. Senior curator Susan Oxtoboy of the Pacific Film Archive has written: “The films of Robert Beavers are exceptional for their visual beauty, aural texture, and depth of emotional expression.” Beavers’ film oeuvre, not widely shown, has seen a revival in recent years with retrospectives at the Whitney Museum of American Art, Tate Modern in London, the Pacific Film Archive in Berkeley, and San Francisco Cinematheque. Feature analysis of his films and writings can be found in the Millennium Film Journal and Artforum. We would like to thank the following people for their assistance with this screening: the organizers of the “Early Monthly Segments” film screenings in Toronto (Kate MacKay, Scott Miller Berry, and Chris Kennedy) and to Robert Beavers for allowing us to screen his prints. The screening will take place on May 2nd, 2010 at da time machine located at 155 Van Horne at 21H00. There is a suggested five dollar entrance fee.